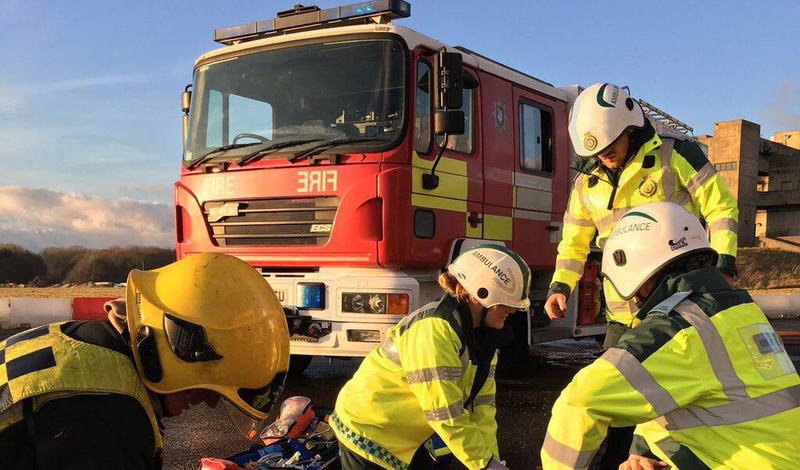 In order to improve the realism of scenarios our operational staff face, a partnership was agreed with Oxford Brookes University Paramedics to attend and respond to the training scenarios. By training in partnership it allows the opportunity to practise more effective joint working at operational incidents. The feedback we have received from our staff during the training sessions has been extremely positive. A short video was produced to highlight the collaboration. Next Post Work experience placement pays Beaconsfield White watch a visit.